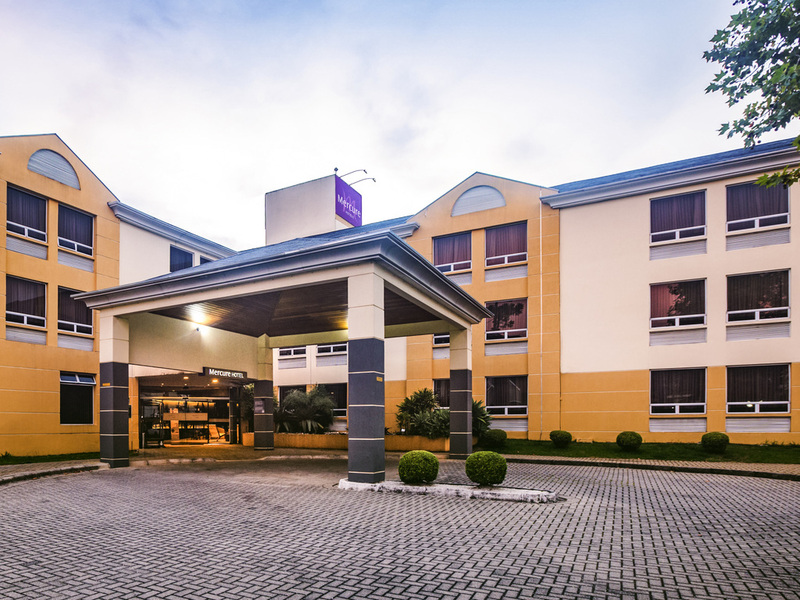 The hotel is close to Curitiba International Airport (Afonso Pena) and offers free shuttle service. It has easy access to the main highways and is a great starting point to discover Curitiba. Enjoy the botanical garden or one of the city's more than 30 woods and parks. visit the Ópera de Arame, the MON (Oscar Niemeyer Museum), the wine route and the historic center of Curitiba.